On Saturday April 6, 2019 we are excited to be hosting a one day professional learning workshop in Winnipeg, Manitoba. 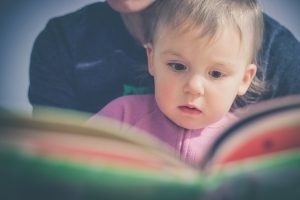 This workshop is all about literacy learning for young children (6 and under). The Victoria Inn in Winnipeg – right near the airport with lots of free parking. 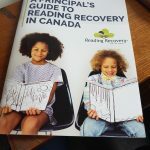 Miriam Trehearne has been a classroom teacher, Program Specialist, University Associate, Reading Recovery Liaison Administrator and Literacy Specialist with one of the largest school districts in Canada. 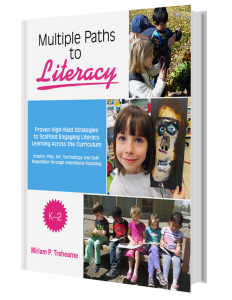 Miriam researches literacy best practices, presents at conferences, and has recently writt en six professional books, including an AEP Award Winner. 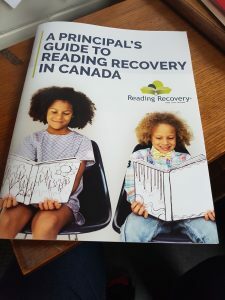 A regular speaker at International Literacy Association, ECEC and Reading Recovery Conferences, she co-chaired a one-day Institute with renowned literacy expert Regie Routman. Miriam will be speaking about High-Risk to Success Before Grade One: We Have the Proof! as her keynote address. 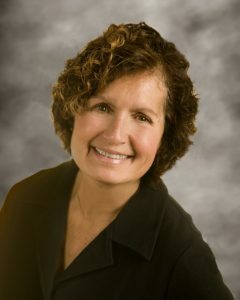 She will also be presenting a workshop entitled, Developing Oral Language and Listening Comprehension in Preschool and Kindergarten Practical Strategies That Work! The workshop is $185 and includes refreshments, lunch, a keynote speaker and several engaging workshops throughout the day. The day will start at 9am and run through to 4:30pm. Space is limited and you won’t want to miss this amazing learning event! Register today!